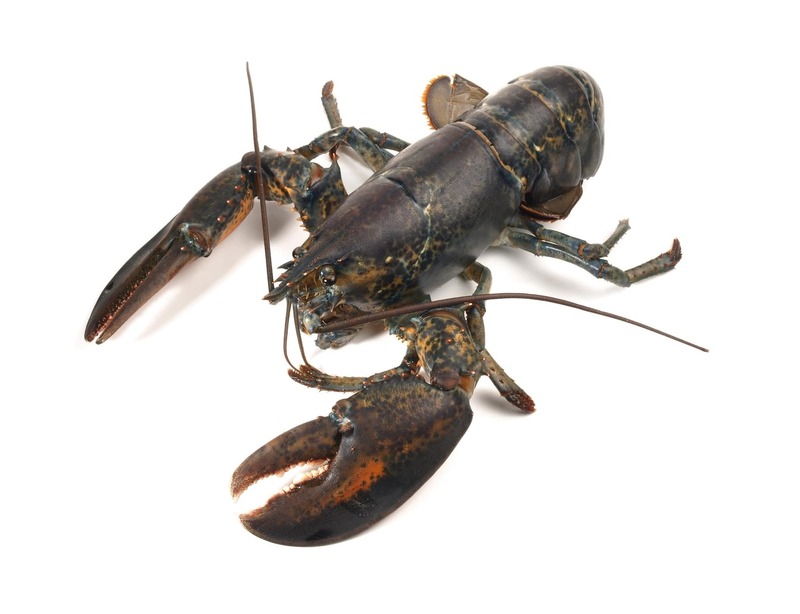 This page is about lobsters with claws – the kind most commonly caught around the UK. We have a separate page about rock or spiny lobsters – the ones without claws. Lobster has been a highly regarded food since ancient times. But there were exceptions. This fish was so incredibly abundant off the New England coast when Europeans arrived that they were used as fertilizer and fed to the poor. No fashionable person would have dreamed of eating a lobster. It took 200 years for them to realise what they were missing. 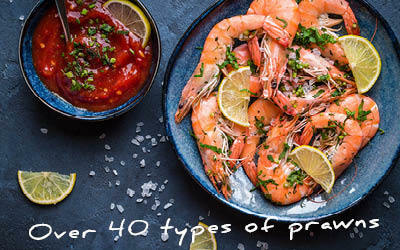 There are dozens of species of clawed lobsters including the small Norway lobster (also called the langoustine and chiefly known for its meat, scampi), which has many cousins all over the world. But the fish you or I would refer to as a lobster are one of two species, Homarus gammarus found in Europe and Homarus americanus found on the American side of the North Atlantic. The two are very closely related and most people would be unable to tell one from the other. Lobsters have a fascinating life cycle and some unusual biological features including the capacity to regrow severed limbs. They can live to 50 years of age, to a weight of 9 kilos and a length of one metre. They prefer shallow waters – rarely deeper than 50 metres. In order to grow, they must shed their shells – often in the first few years then once every year or two after maturing. We think of lobsters as being red, but they only turn red when cooked. They are typically dark blue when alive. 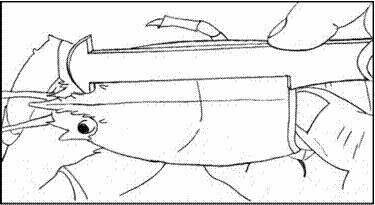 Their two claws are not equal – one is for cutting, with small sharp teeth; the other is bigger – it is for crushing. The quantity of meat in a lobster claw is quite variable and sometimes disappointing. This is because lobsters may go for several weeks without catching a decent meal, especially when moulting because it can take a month or longer for the new shell to harden fully, during which time the lobster would be vulnerable. So it keeps its head down and loses a lot of bodyweight. Lobsters are caught with baited cages known as lobster pots. The lobster enters to eat the bait but cannot escape unless very small. A lobster boat lays hundreds of pots on the sea floor then pulls them up every few days to remove the catch. Fishermen must return to the sea any lobster below the minimum legal size which in Europe is a carapace length (the top section of the body excluding claws and tail) of 87 millimetres– that would be a lobster of about 400 grams or a modest meal for one. In some areas including Cornwall, local fishermen’s organisations set a higher minimum. Lobsters over three kilos are rare. The European lobster lives all around the UK, French and north European coasts and in smaller numbers off Spain, in the Mediterranean and even in the Black Sea. However, UK waters are far and away the most prolific, yielding around 3,000 tonnes a year compared to 600 tonnes from French waters and 400 tonnes from Ireland. There is also a good supply around Iceland – around 1,000 tonnes a year. 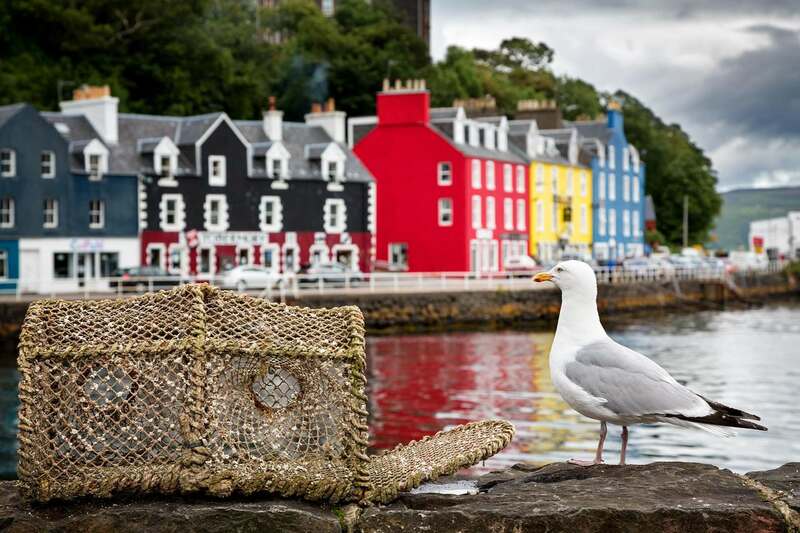 UK stocks are evaluated by a government agency, CEFAS (Centre for Environment, Fisheries and Aquaculture Science) for England and its Welsh and Scottish counterparts. CEFAS reported in 2017 that stocks were stable although lobster fishing was in most areas close to or slightly in excess of the estimated sustainable level. The Marine Conservation Society is generally fairly relaxed about lobster sustainability. There is an excellent article about the challenges of lobster fishery management on the National Lobster Hatchery website. See below. The American lobster is found along the coast from Delaware upwards to the southern edge of Newfoundland. Here the industry runs on an epic scale and the lobsters can be pretty epic too – the record size is 24kgs which is twice the European record. The total landings of American lobster are approaching 200,000 tonnes a year, with the Canadian share normally around 60 per cent. However, much of the Canadian catch goes straight off to the processing industry in Maine. Huge facilities all along the coast hold millions of lobsters in gigantic seawater tanks, freeing the market from the constraints of seasonality. American lobster is exported worldwide, both frozen and live. We would guestimate that taken as a whole, London restaurants serve three lobsters from Maine or Canada for every native lobster. Maine is the state with the longest coastline in this area. Hence it has a very large lobster industry and Maine Lobster is a brand in itself. Over three quarters of the US lobster catch comes from Maine. But this is not only because it has the longest coastline; Maine is also the leader in sustainability regulation. Crucially, it is the only one of the 11 neighbouring lobster-fishing states which sets not only a minimum landing size (82mm), but also a maximum landing size (127mm). This means that older larger lobsters can procreate freely throughout their natural lives – clearly the best ticket in town for stock management. And the results would seem to be quite astonishing. Maine's lobster catch stood at around 10,000 metric tonnes a year from 1950 to 1980. Since then it has risen steadily to over 50,000 tonnes in recent years. In any other fishery worldwide, such statistics would be accompanied by hand-wringing about falling stocks and the imminent collapse of the fishery. However, the estimated population of Maine lobster has risen from 50 million lobsters in 1980 to 300 million when last assessed in 2013. This is very hard to explain and it’s not all sweetness, light and rosy futures in the American lobster fishery, but the maximum landing size is surely the keystone for the mainly positive outlook in Maine. It’s worth adding that Maine only got here by going through not one but two stock catastrophes. When lobster canning got going in the 1850s, lobsters under a kilo in weight were not worth bothering with. Thirty years and hundreds of millions of very cheap cans of lobster meat later, lobsters over half a kilo were very rare indeed. By 1880 it was all over: the canneries closed for lack of raw material. And Maine introduced a minimum landing size. This helped but was widely flouted. 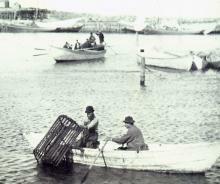 Only after a further collapse in 1929/1930 did Maine lobstermen begin to engage fully with sustainability regulations. This change in attitude enabled the maximum landing size to be introduced in 1933. 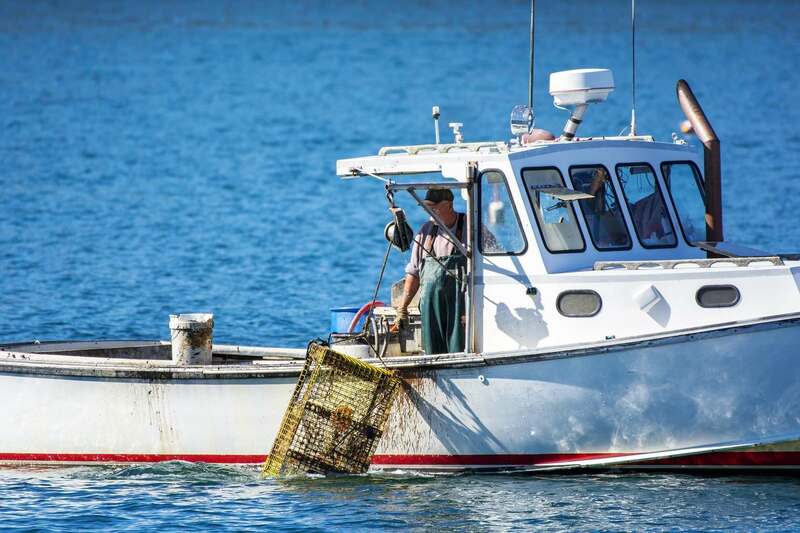 Every 10 or 15 years since, a further major piece of Maine lobster sustainability legislation has been laid down, such as the 1990 requirement for biodegradable panels in lobster pots to prevent “ghost fishing” by lost pots. The results are plain to see.